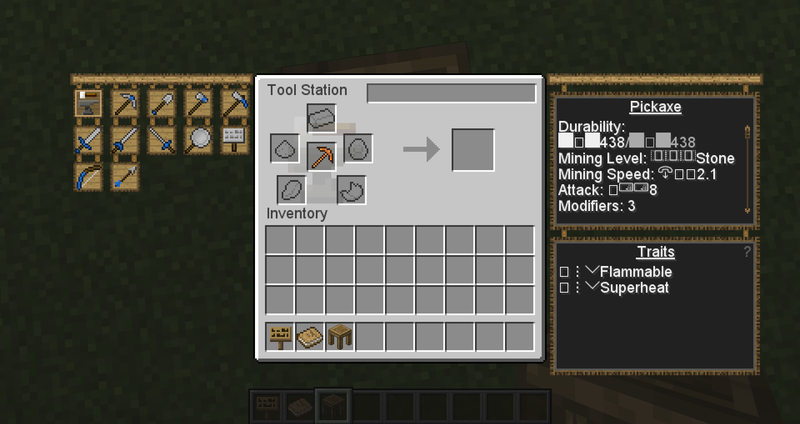 The TrueType Font Replacement mod adds OpenType font support for Minecraft. 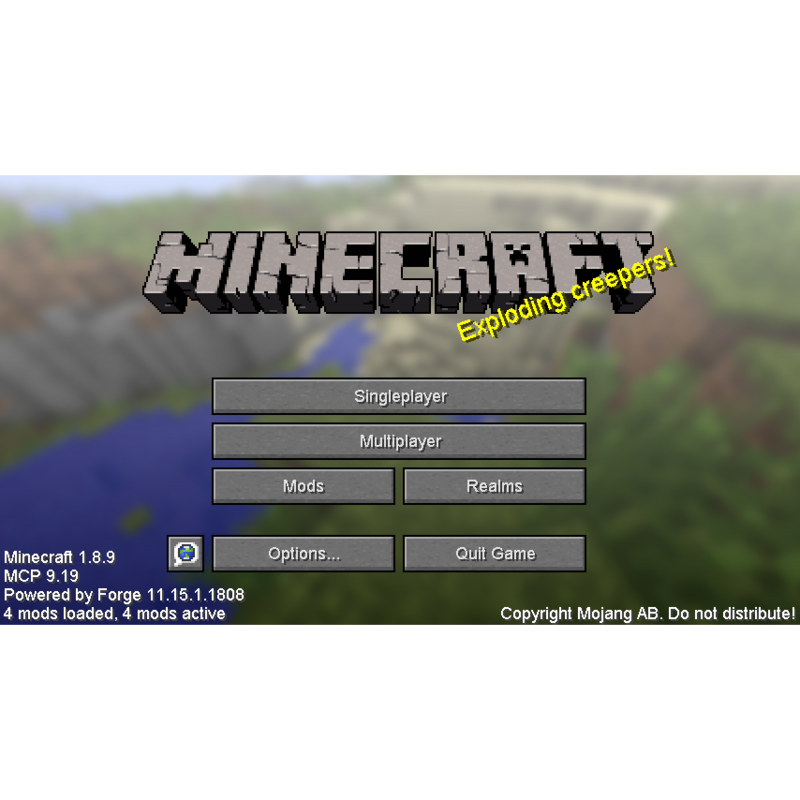 This mod will use the fonts installed on your system for drawing text instead of the builtin bitmap fonts that come with Minecraft. Languages such as Arabic and Hindi look much better with this mod since both require complex layout that the bitmap fonts simply can't provide. All in-game text will change to use the new fonts including GUIs, the F3 debug screen, chat, and even signs. This mod should have little or no impact on performance. The mod is originally from thvortex, I just updated it to 1.8.9. The source code is available in a GitHub repository and is licensed under the LGPL. I dont know if this is possible, but can you add support for color fonts, at least SVGinOT specification? This one is supported even by Windows 10 (although MS tried to implement a different spec for their Segoe UI emoji), and on it shows propely on Firefox, Thunderbird, other Gecko applications, Photoshop CC 2017, and Microsoft Edge (and consequently in Win10 system). For reference, this is an example of a font on this spec. Anyway thanks for this mod! Does this work with smooth fonts? Did you have any plans to add a way for resource packs indicate what font should be used when loading them? I visualize a JSON-like file, perharps in the root folder of the resource pack (since using assets/betterfonts would be nonsense since it change the font of whole game, not only for one mod), perharps called pack.mcfont, where you can tweak the existing config values (font name, antialias, shadow, size), and such. And the values already existing on config folder should be taken as the "Default Resource Pack" values, aka default ones. Or even better: inside assets\betterfonts the pack maker could actually zip a ttf/otf file (perharps font\default.ttf)!!! and alongside it a JSON file (font\default.mcmeta) to setup the other parameters, like size, shadow and antialias. I'm assuming this is compatible with 1.12.2? Even assuming you have some sound reason for using 1.8.8 instead of 1.8.9, that ought to work fine in 1.8.8 as well. But I don't know why you would be running 1.8.8 instead of the stable 1.8.9. Here's the last one I report the long chat message causes minecraft stop. I'm really really sorry for keep saying this bug. But I also really hope that this bug is fixed. Tried in only that mod and server. In singleplayer, this bug somehow doesn't crash minecraft. Who types such massive messages anyways, aside from maybe commandblock folk. This is what happened in my Minecraft, lines with special characters (I guess so) will change to Serif fonts. Minecraft crashes with 1.12.1. I'm not using any others mods but this. 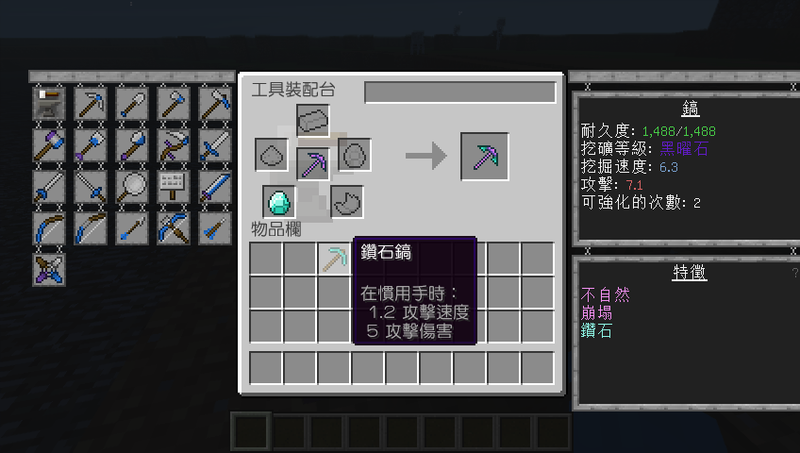 Diamond Pickaxe's info is TTFR mod font. Right is Minecraft default font. Yeah, I'm definitely going to update it for 1.12.